To make it a bit more realistic, I’ve added a bit of randomness to my sepia formulae. I create a noise value which ranges from 0.5 to 1, which determines the degree to which my final pixel output matches the RGB value calculated via the formulae above, versus the degree to which it retains it’s original RGB values. The best thing you can do when dealing with SIMD (single instruction multiple data) is to use a parallelization approach. Especially when you want to work with low-end hardware (such as phone devices) with limited resources. To do so, first of all you have to create a tools.js file to be used as a reference by other scripts. 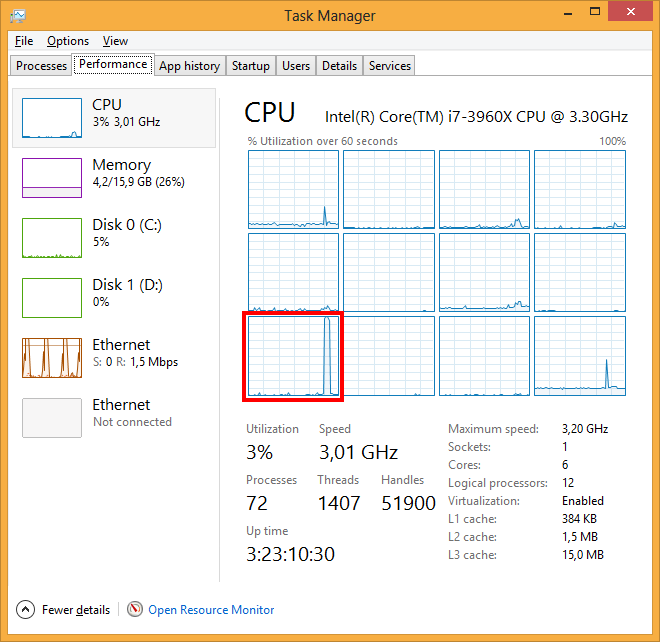 On my low-end hardware (based on dual core system), the process time goes down to 500ms (from 900ms). The final code can be downloaded here, and a working example is posted here. For comparison, here is the same code without web workers. A important point to note is that on recent computers the difference can be small, or even in favor of the code without workers. The overhead of the memory copy must be balanced by a complex code used by the workers. The above example of a sepia tone conversion might not be enough in some cases to warrant switching to web workers. 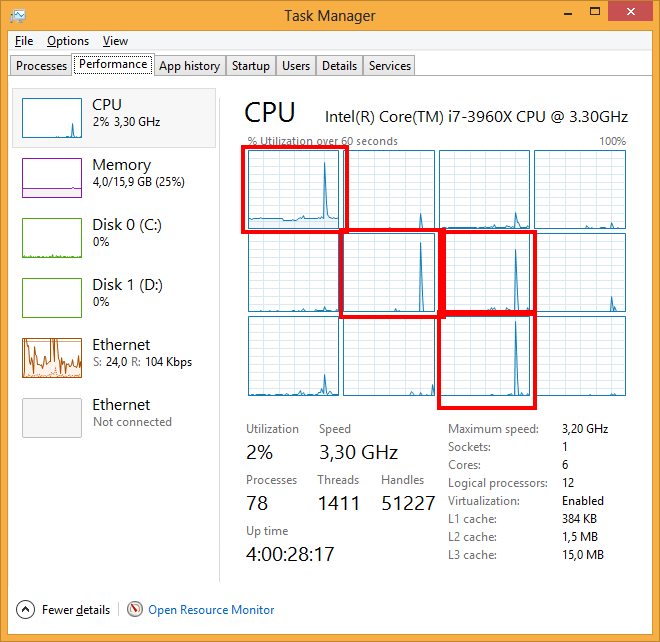 However, the web workers will really be useful on low-end hardware with multiple cores. David Catuhe is a Technical Evangelist Lead at Microsoft France, specializing in HTML5 and web development. This article originally appeared on his MSDN blog, EternalCoding on 20th September, 2012.You can follow him @deltakosh on Twitter. Can you explain, why example without Workers is faster (30ms average) than with Workers (180ms average)? Maybe in total time is counted downloading time of Worker script? 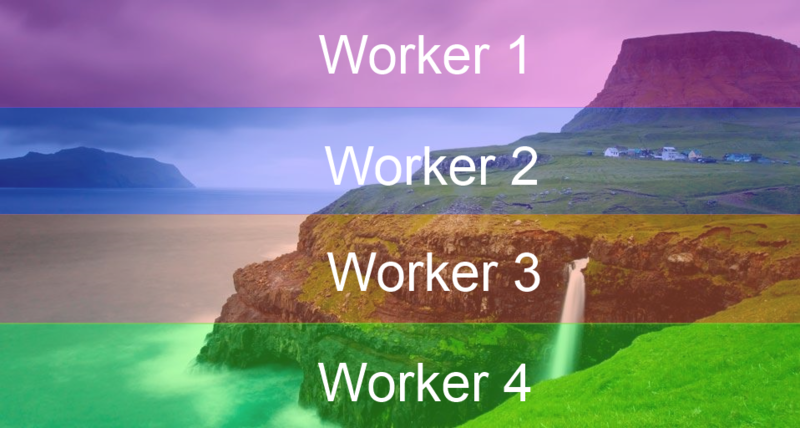 If the workers’ workload is small (tiny images, simple processing, etc), then the overhead of using the workers will outweight any parallelism gain. Only use workers for very expensive stuff; 180ms is not much and should require 0 or max 1 worker. You will see outstanding results for tasks that take much longer than that.